The teaser doesn't tell us much about the new SUV, but we won't have long to wait. Hot on the heels of Ford’s big announcement for a gaggle of new and updated SUVs in the next couple years comes this, a teaser for the new Lincoln Aviator. 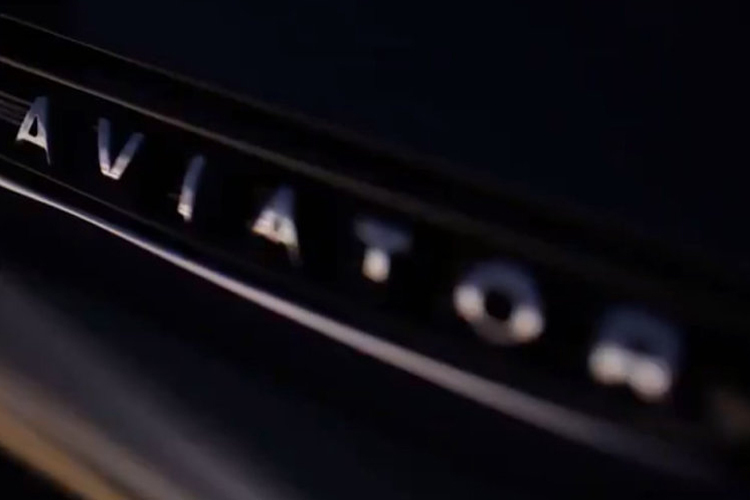 Wait, did we just sayAviator,as in the rebadged Ford Explorer that lasted all of three years and was last seen in 2005? Yes we did. Or technically,Lincolndid. These are certainly interesting times in which we live, especially if you’re a fan of Ford’s luxury division and love sport-utility vehicles. Late last year we got a look at the restyled Lincoln Nautilus, which technically soldiers forward as the MKX with a new name. The smaller MKC also donned a similar facelift, though it wasn’t fortunate enough to receive a snazzy new title. Here’s the plot twist: could the Aviator simply be the MKC with a new name? We don’t have any information on this new offering, save for the glimpses shown in the above video. Rumors from a few years ago suggested Lincoln was once again working on an Explorer-based Aviator, but in the SUV world a “few years ago” is borderline prehistoric. Yes, the MKC just got its new Lincoln-brand face and some fanfare at the Los Angeles Auto Show last November, but a sudden name change to an existing model isn’t new territory at Ford. Remember when the restyled-for-2008 Ford Five Hundred sedan appeared at the Detroit Auto Show? Remember a month later when the exact same car showed up in Chicago as the newFord Taurus? In any event, we won’t be held in suspense for too long. The teaser says this new Aviator – whether it’s a dolled-up Explorer, a rebadged MKC, or something entirely new – will debut at the end of this month for the New York Auto Show. And in Ford’s press conference this afternoon a new Lincoln SUV was mentioned as appearing at the show, so we’d hedge bets on this being the rumored Explorer-based offering. But in this crazy climate of SUV competition, anything is possible.